How to display the hidden settings of Nokia mobiles? 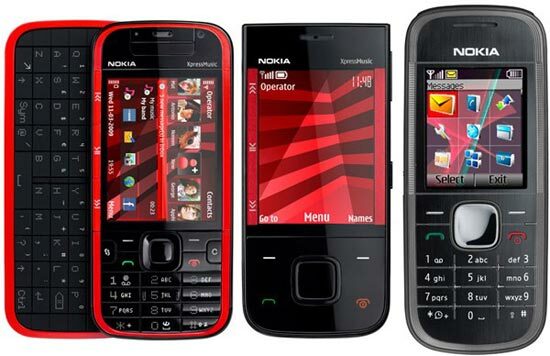 Today tip is about the secret codes of nokia mobile phones and will work on most of the latest nokia mobile sets. You can display the hidden information of mobile sets and troubleshoot the routine problems using these codes. Purchasing date, Repaired date, Life time).